● Advanced IGBT Inverter technology. ● MIG / MMA Function. 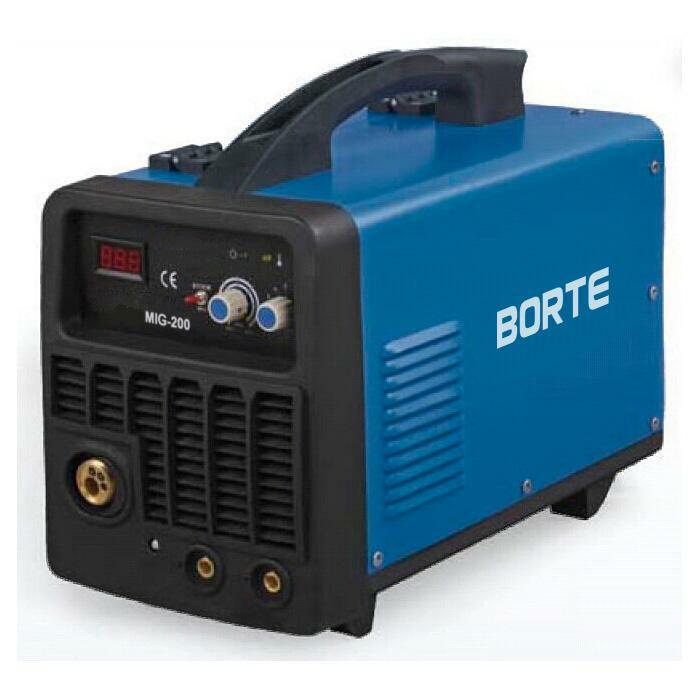 ● Stepless welding current and voltage setting. Can meet different welding processes. ● Auto-compensation for voltage fluctuation. 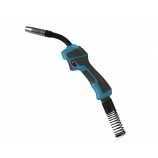 ● Less spatter, deep penetration, beautiful welding seam.